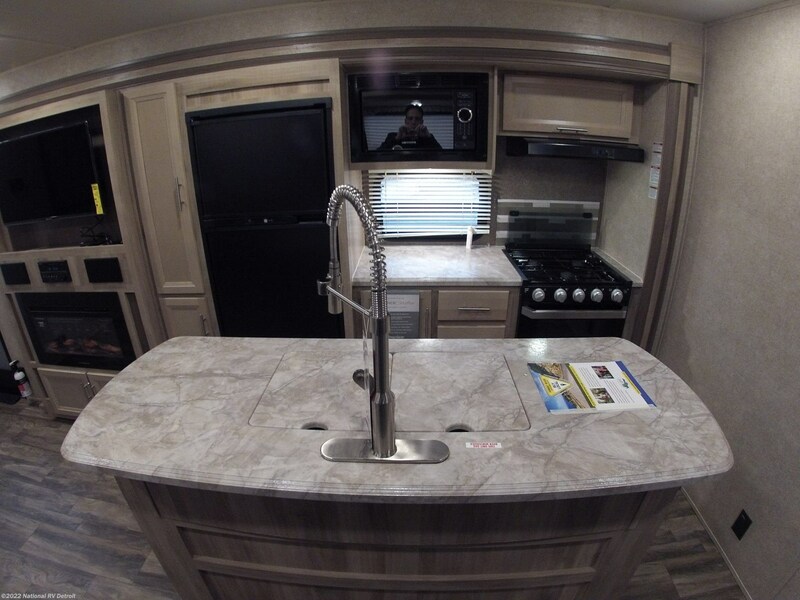 With the kitchen sink, you can wash dishes and drink clean water provided from the 44 gallon fresh water tank. 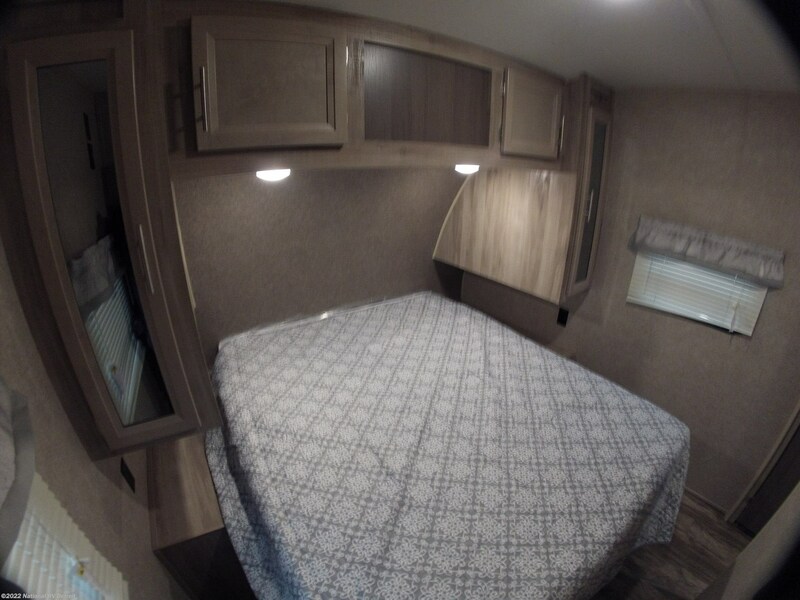 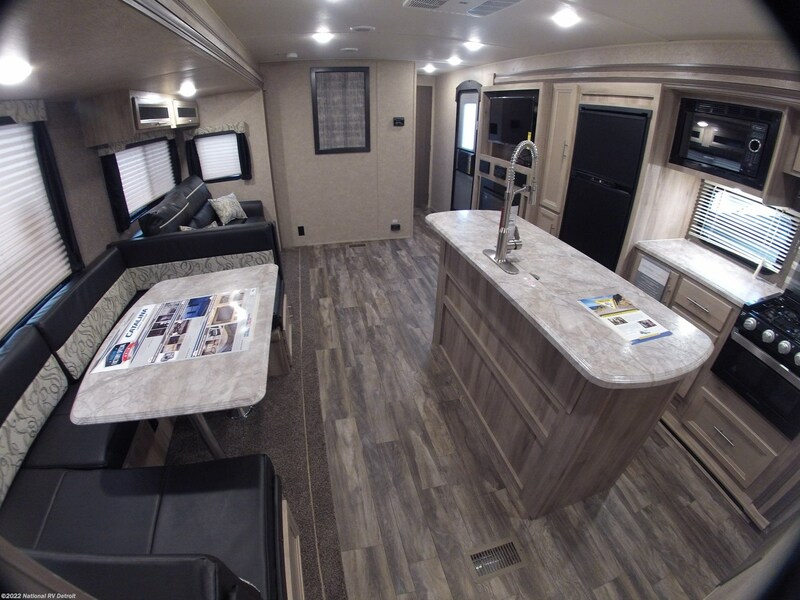 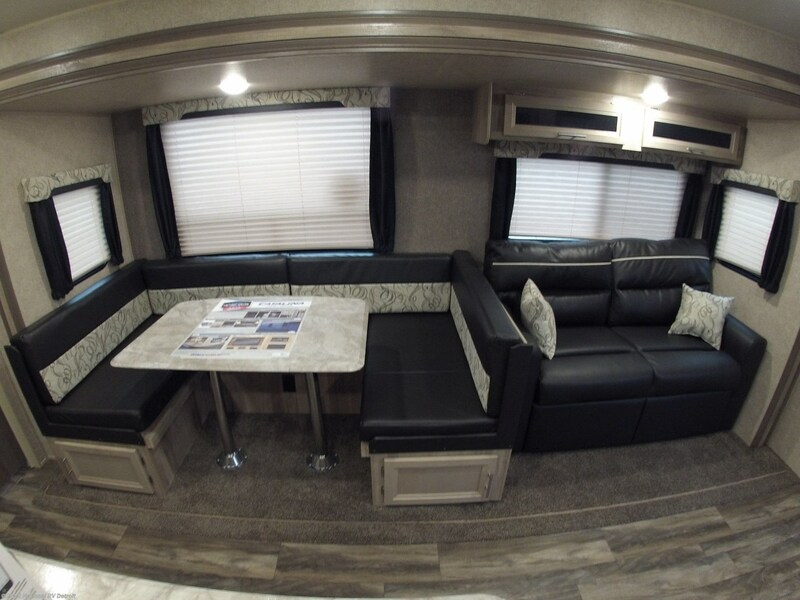 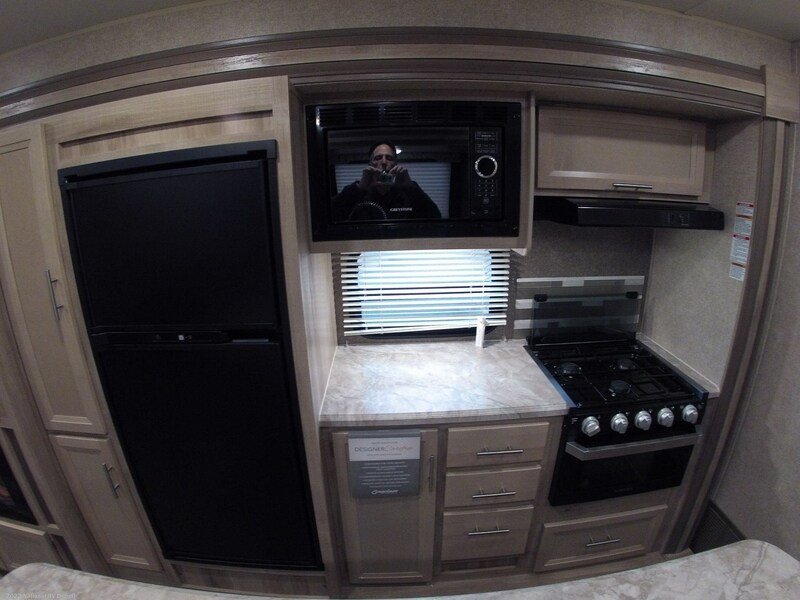 The kitchen also has a roomy 7.00 cu. 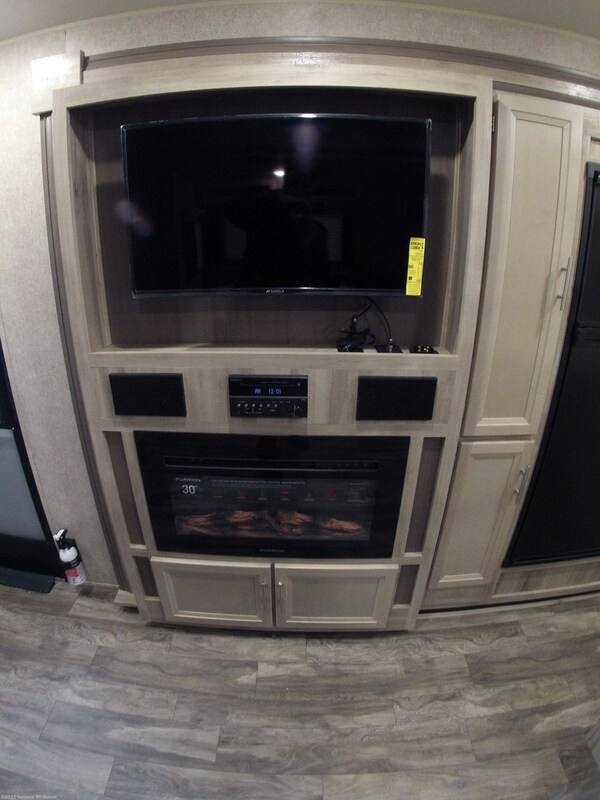 ft. refrigerator and a 3 burner range cooktop!andnbsp;There are extra comfy bunk beds in the bunkhouse! 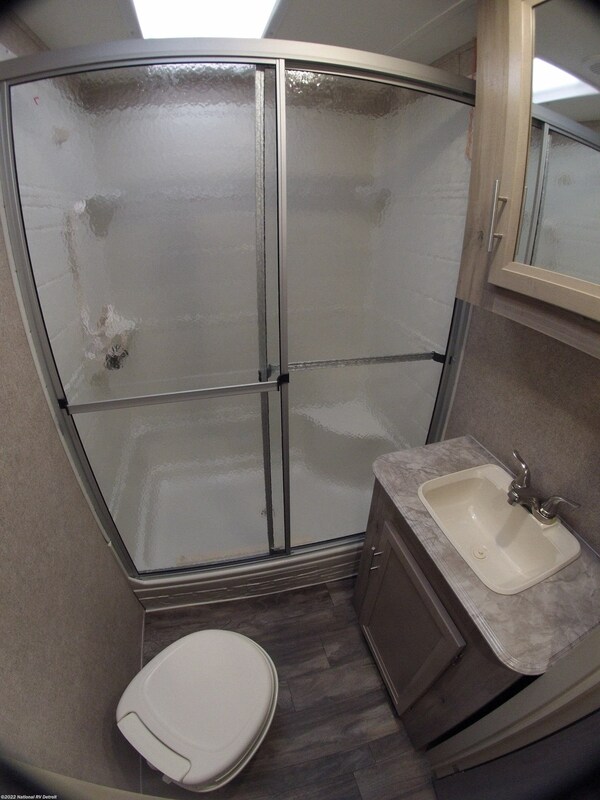 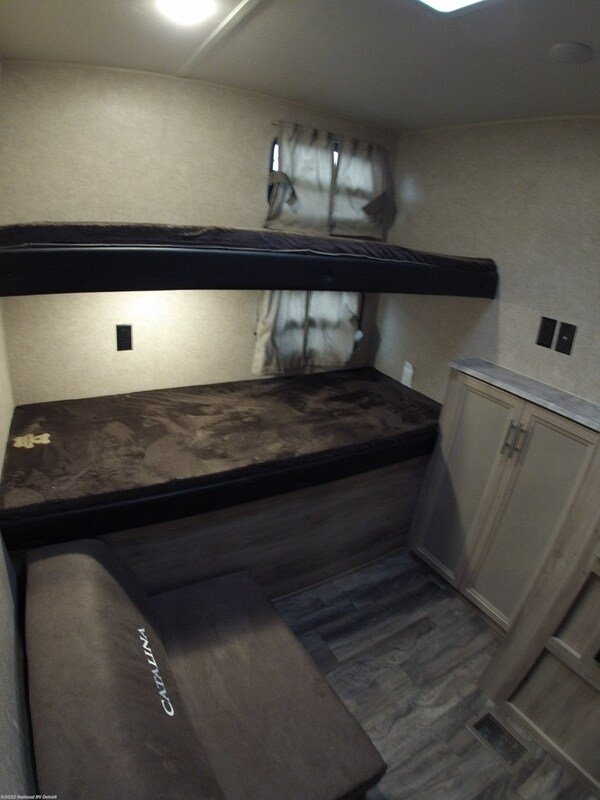 The kids will get a great night sleep and enjoy their own cozy, private sleeping space as well!andnbsp;Without even going inside the RV, enjoy a tasty lunch and a cool drink thanks to the outside kitchen! 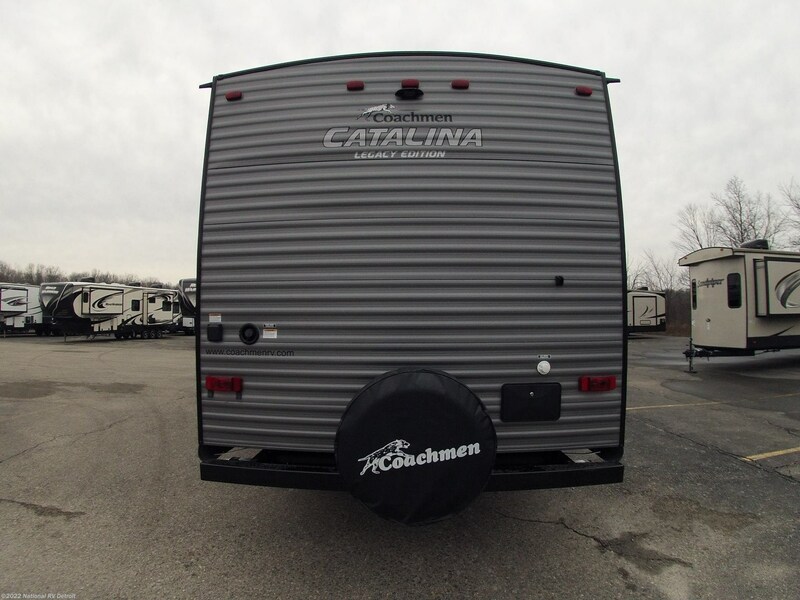 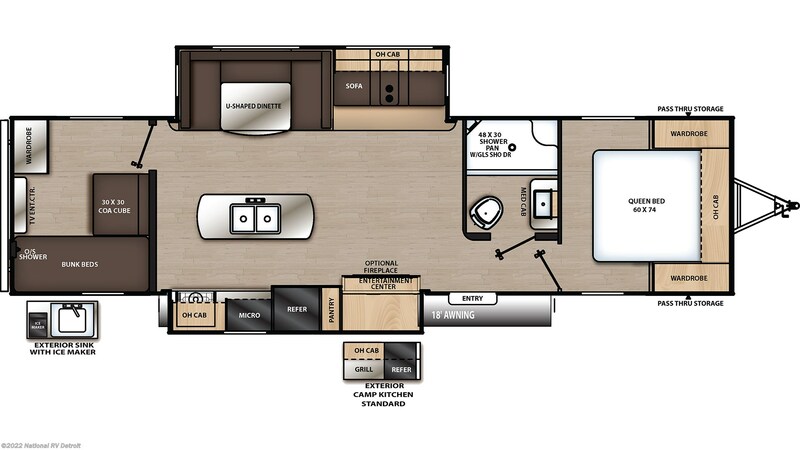 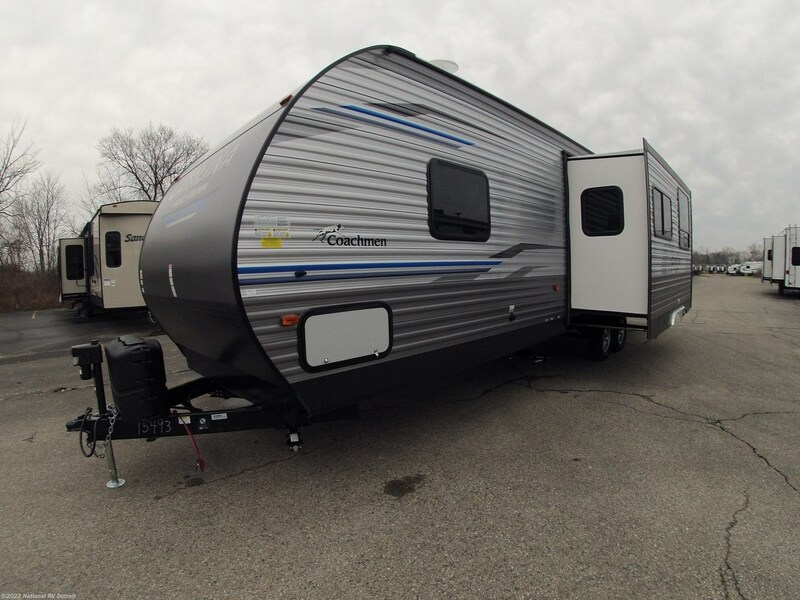 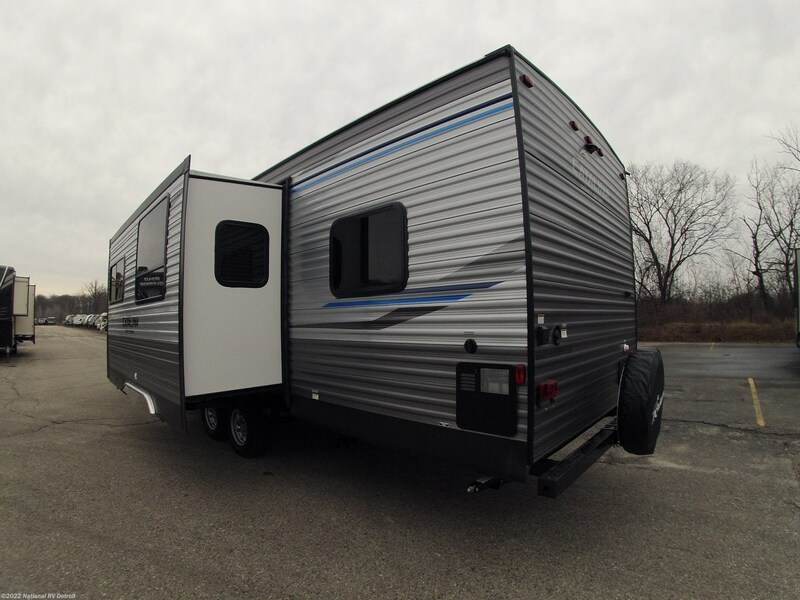 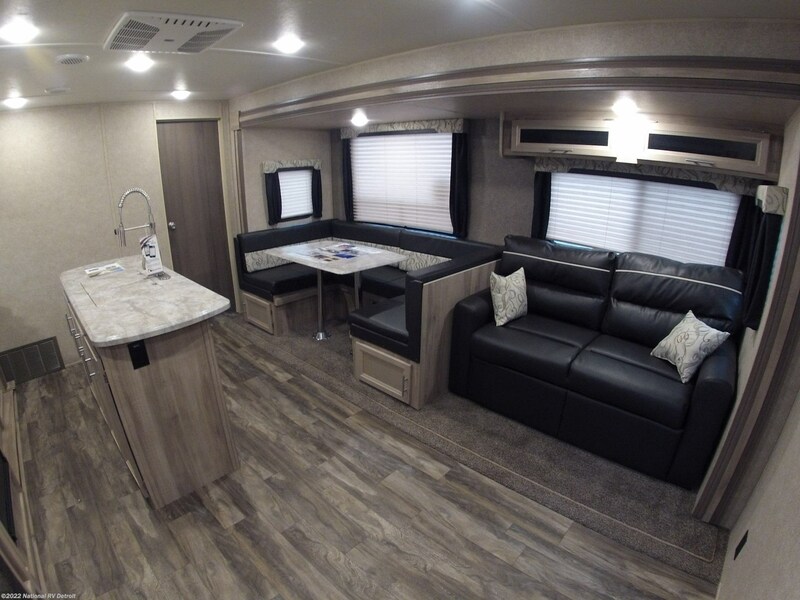 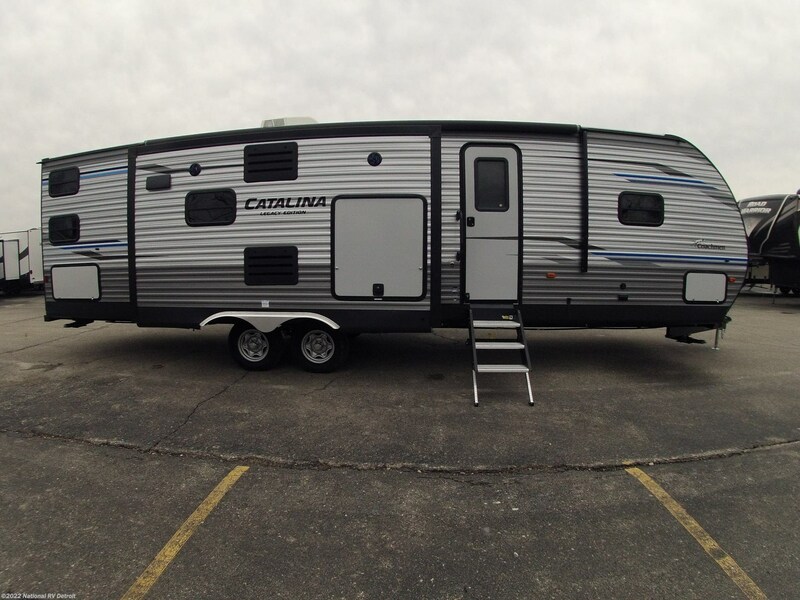 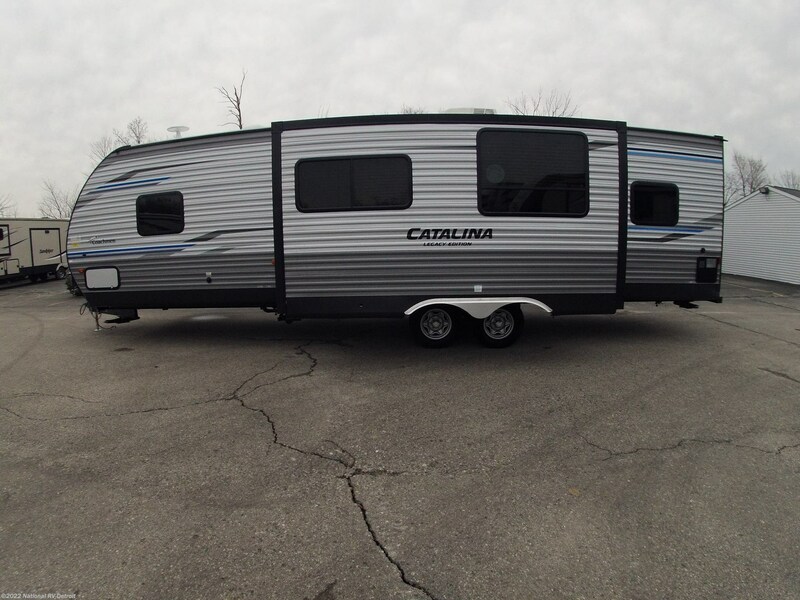 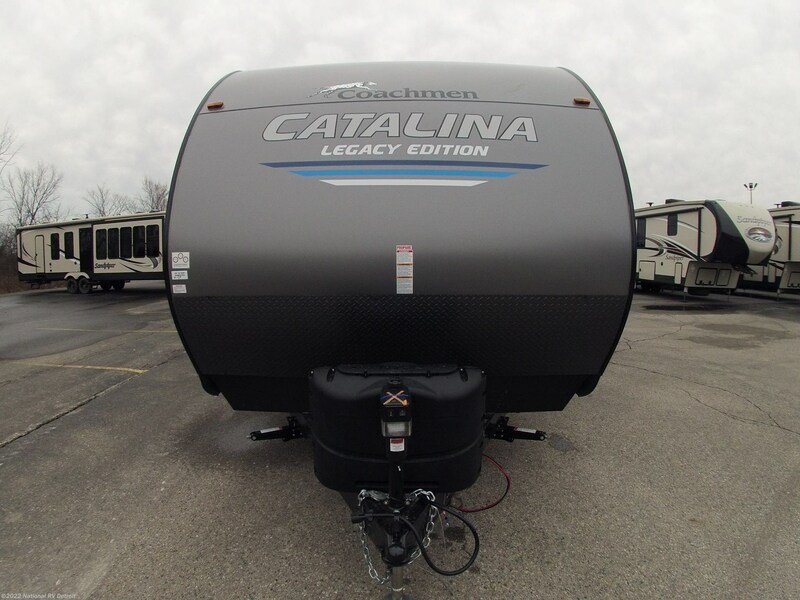 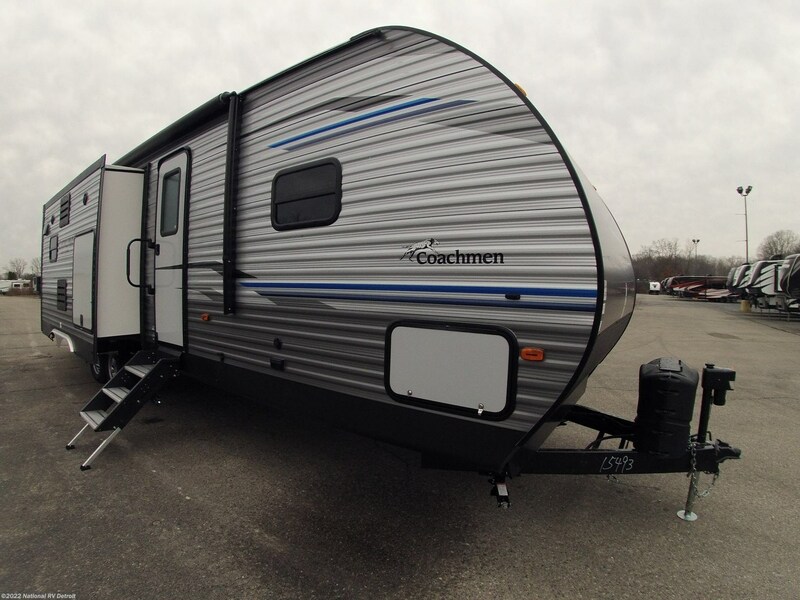 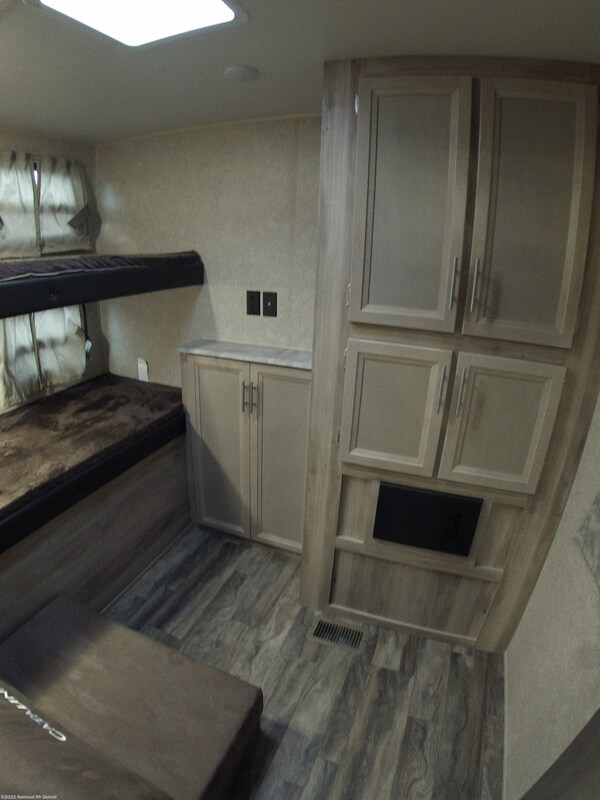 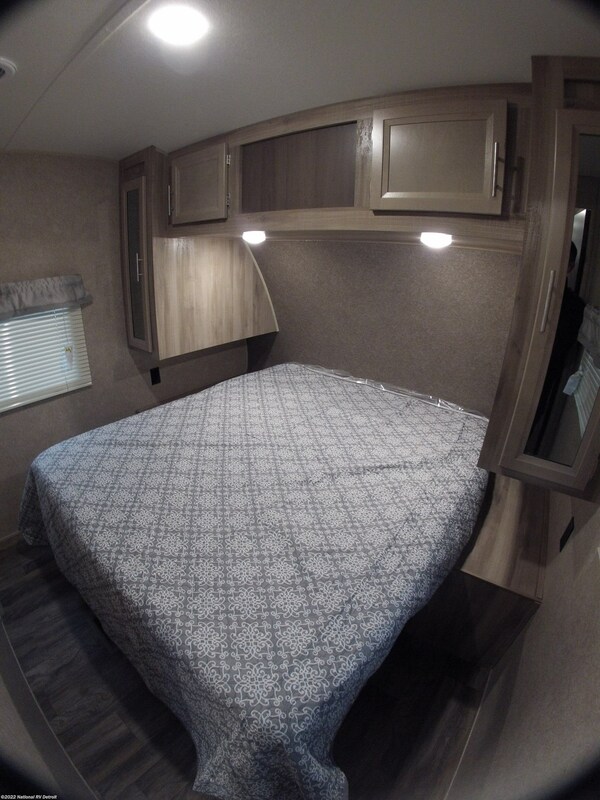 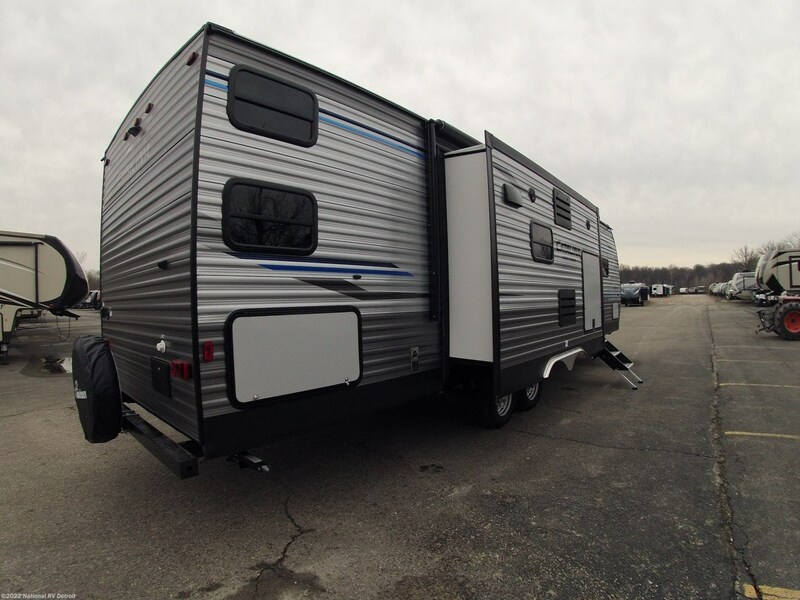 Check out Stock # 6673 - 2019 Coachmen Catalina Legacy Edition 313DSRBCK on coachmenrvsource.com!